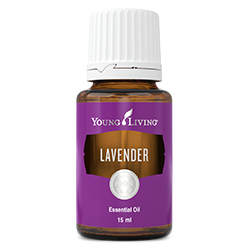 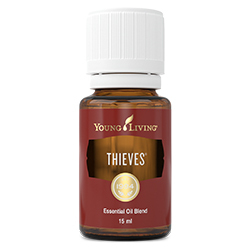 This variety of sandalwood is native to India but is cultivated and steam distilled at Young Living’s partner farm in Australia’s tropical northern outback. 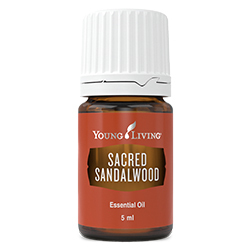 Sacred Sandalwood essential oil provides an uplifting, warm, woodsy, and sweet aroma, while offering a variety of skin benefits. Sandalwood is a recognisable base note in many perfumes and fragrances. 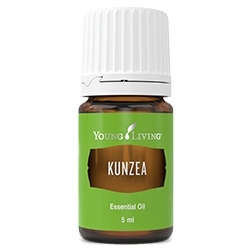 Its distinctly warm and woodsy aroma is the perfect complement to pampering spa treatments, relaxation time, yoga, and meditation. 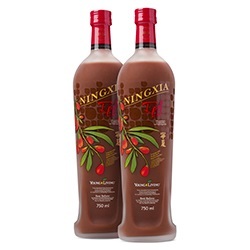 It can also help you recapture the qualities of younger-looking skin and enhance your favourite skin and hair products.